You are here: Home / Energy / Can waste-to-energy offer an OPEX reprieve for mines? 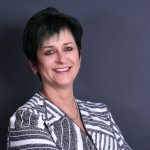 Johannesburg, 11 February 2019 – Despite the large impact mines have on the environment, mining is a significant contributor to the local economy from both a financial and employment perspective – with an estimated worth of R20.3 trillion – and will therefore continue to play a critical role in the country’s future. However, mounting regulatory and socioeconomic pressures are driving a shift in the sector towards more sustainable and circular economy-based business models. Linked to this, as market leaders reflected on stable access to and pricing of power as a key business challenge during the recent Investing in African Mining Indaba, incorporating integrated waste management strategies at an operational level bodes impressive potential gains for mines. Interwaste is a leading environmental solutions management company in South Africa and SADC region, offering holistic environmental solutions, ranging from legal compliance, technical services, on-site management services, resource recovery, solid and liquid waste treatment, waste commodity trading, waste logistics, waste disposal and facilities management. Interwaste employs 1500 people nationally, and through them commits itself daily to the highest standards of ethical business practice. 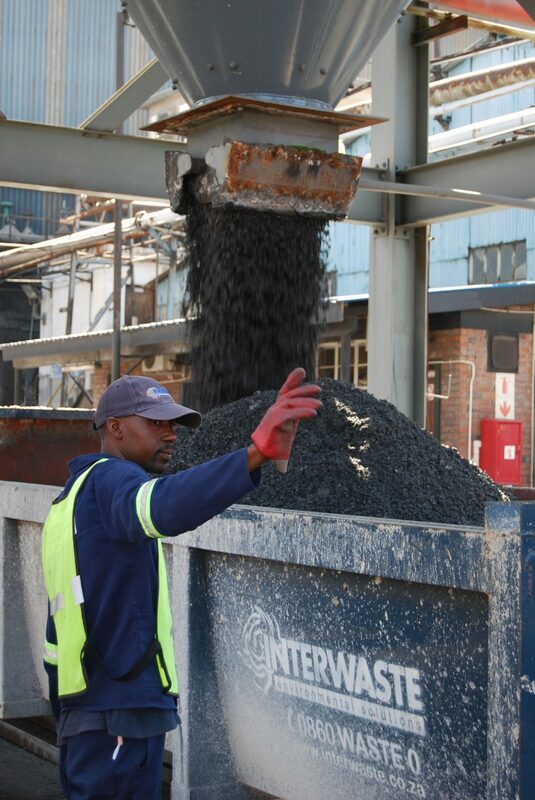 Interwaste is a JSE main board listed company with a level 3 BBBEE status with an annual turnover of R825 million.